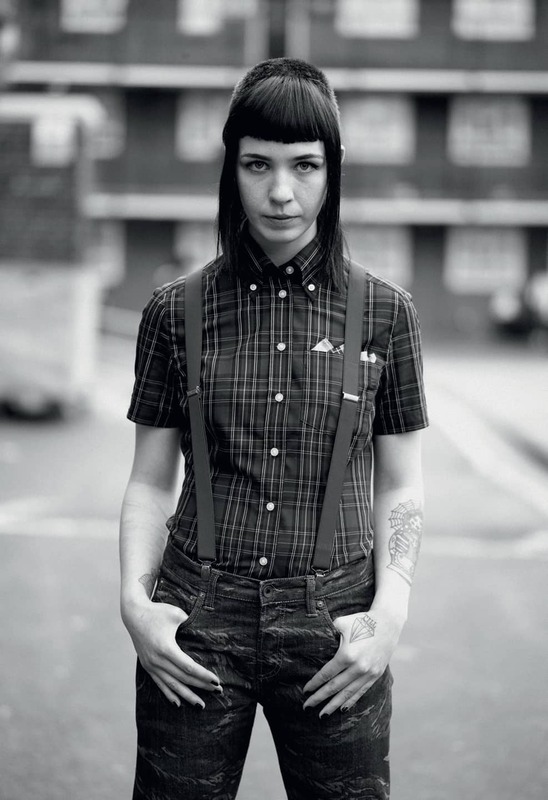 Now you can rock all the short sleeve plaids and low cut Dr. Martens you want, leaving any icky feelings about what skinhead later came to represent behind. 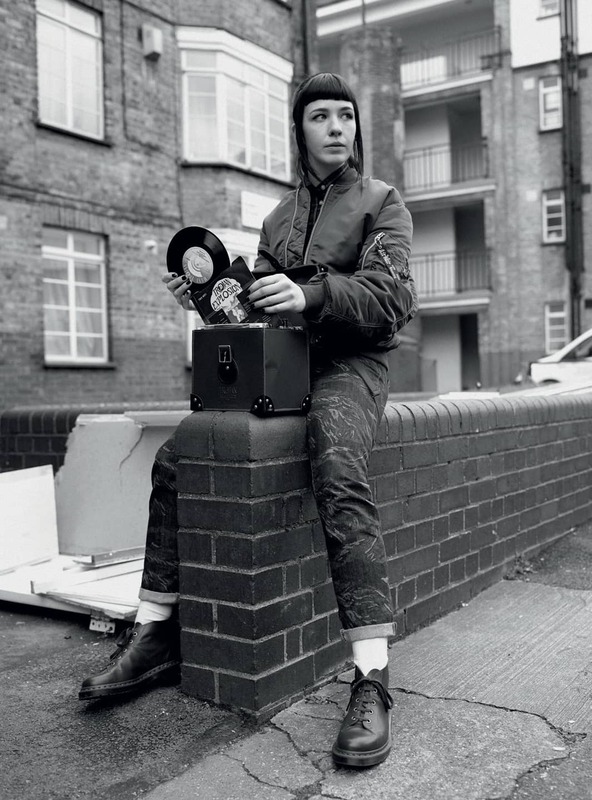 Dr. Martens' latest Spirit of ’69 collection embraces the original, more peaceful and musically-minded iteration of skinhead culture. 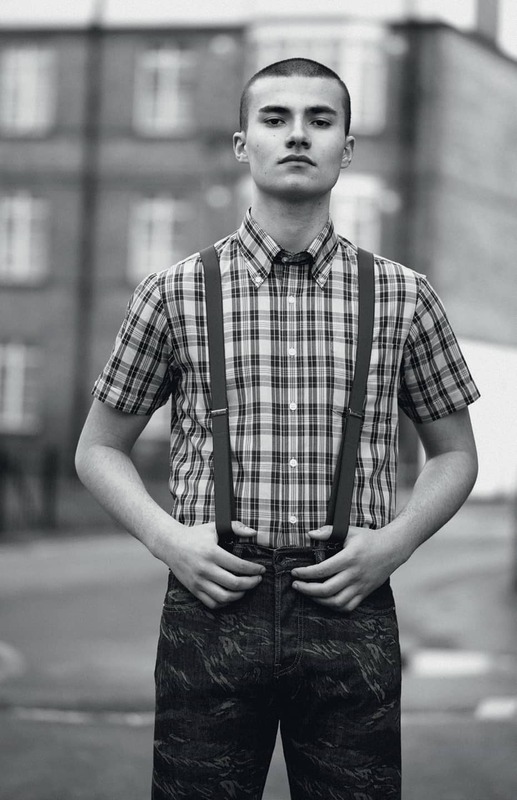 The range emphasizes attention to detail, with authenticity and precision are integral to both fit and cut and features a simple maroon, black, and yellow palette. 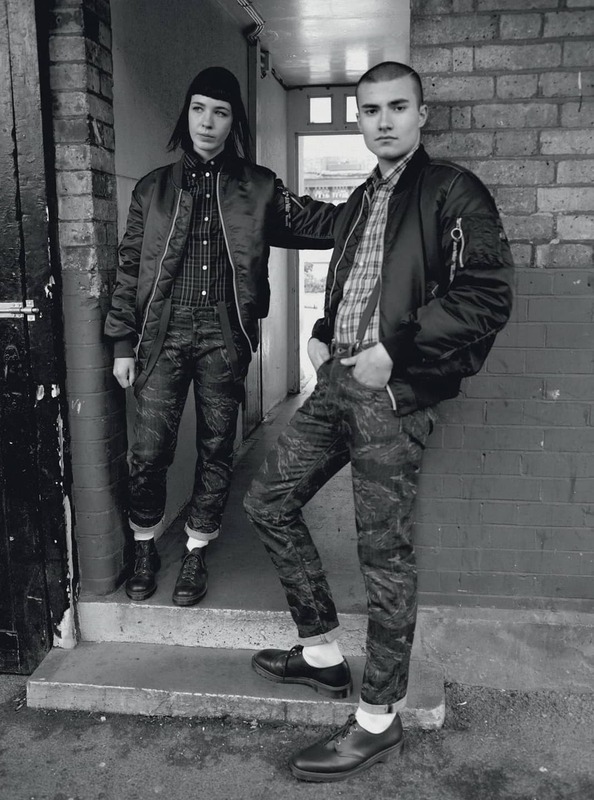 The lookbook features two modern day skinheads shot by famed subculture photographer Gavin Watson and the accompanying campaign video runs down the history of the skinhead and is directed by Mike Skinner, a.k.a The Streets, a.k.a. welcome back we've missed you. Click through the gallery above to see the collection, keep your eyes peeled for the video drop, and look for the collection in stores and online in late September.